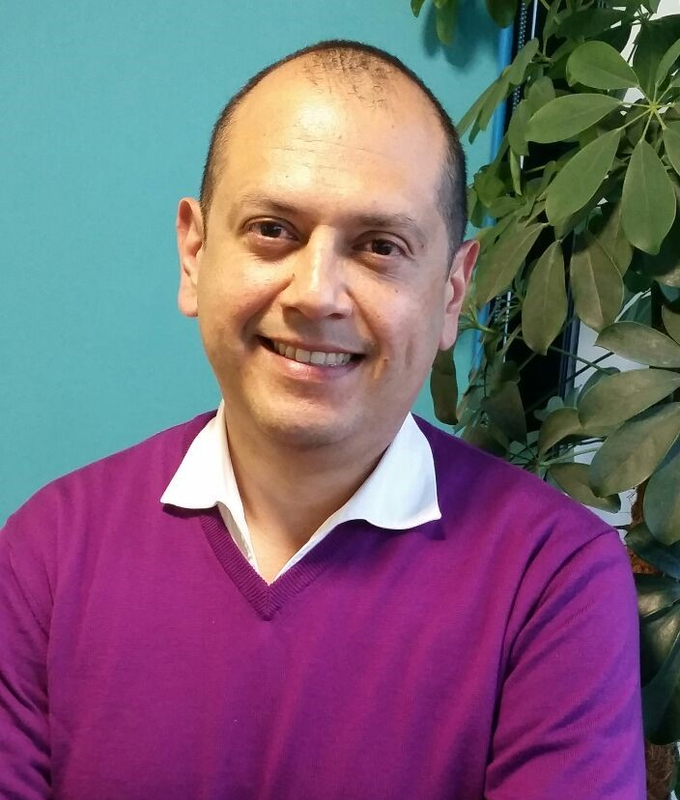 Jair Munoz-Bugarin, Behavioural Change and Learning Lead at the Money and Pensions Service writes about the new ‘How to deal with debt’ guide, developed by the Money Advice Trust and funded by the Money and Pensions Service. The Money and Pensions Service has been delighted to work with the Money Advice Trust and Ogilvy Consulting Behavioural Science Practice, a leading behavioural interventions agency, on this project. The revised guide, ‘How to deal with debt’ has been optimised to better support people to take control of managing their debts themselves. When we decided to fund the development of the revised guide for England and Wales, it was clear that to provide real benefit, it was important to look beyond a simple technical update. We saw an opportunity to apply techniques that in our experience have been successful in breaking barriers, such as behavioural change and the use of behavioural science. During the production of the guide, we followed a robust evidence-based approach utilising insights from different sources of information, including running a series of tests with users and stakeholders to challenge any preconceptions that could bias the design of the guide. We know that debt elicits significant emotional responses, and that the debt itself can be one of a number of challenges people face. It is therefore vital that the information they are given is accurate, useful and straightforward. This fundamental principle was central to us throughout the development of the guide. Thorough collaboration with experts in the industry, we have collectively delivered a unique resource that is of high-quality. It reaches its goal of supporting people to take control of managing their debts themselves in three simple steps. The resulting guide is designed to allow people to progress through the steps in their own time, with interactive tasks maintaining levels of engagement and empowering them to take action. It has been written to help people recognise their situation is not standalone – a number of people have been through it too and there’s help out there. ‘How to deal with debt’ is now available to people in debt across England and Wales, both in print and online. We encourage advice agencies to use the guide with their clients as part of their existing advice process.  Advice agencies can order the guide free of charge from the Money Advice Trust website.